Construction Connect with SRBX! — Talos Secure Group, Inc.
Talos Secure Group, Inc. is proud to announce its new partnership with SRBX! 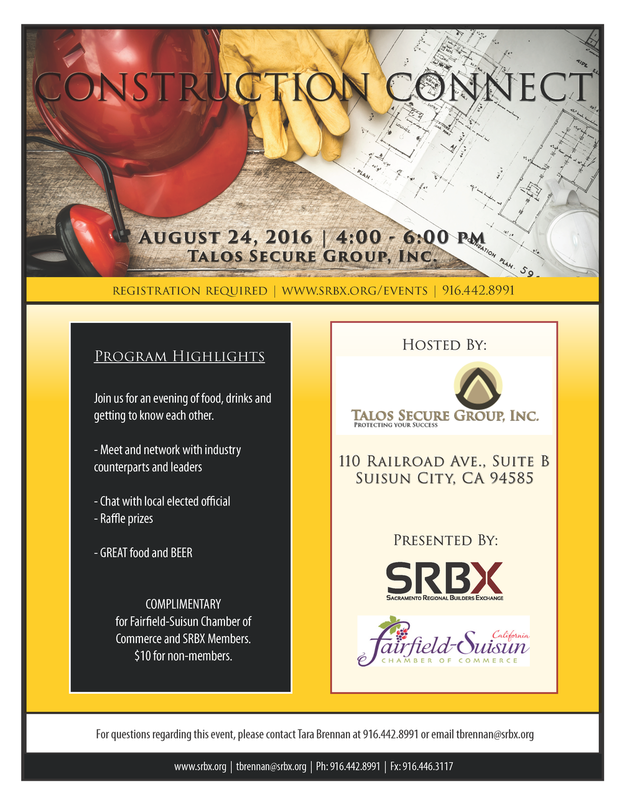 Come and meet us and industry experts August 24th!